Just helped another seller that had been on the market since the beginning of 2018. The seller decided to list with me in Feburary of this year and we were under contract within 3 days. Contact me if you want more information on what I do to get homes sold. 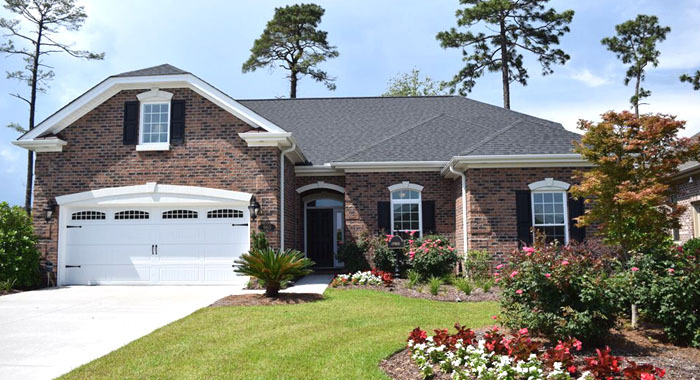 If you are looking for an inexpensive new home in a burgeoning new community, Lawsons Landing in Socastee is a perfect choice. Developed in 2005, this beautiful neighborhood with underground utilities is adjacent to the Intracoastal Waterway and just 10 minutes from Market Common. Spacious 3-4-bedroom homes, in sizes of 1600 square feet to 1700 square feet, with vinyl siding and 2 car garages offer large landscaped yards. With all the luxurious upgrades like vaulted ceilings, ceiling fans, crown molding, stainless steel appliances, and granite countertops, these houses are bargain priced from around $200,000. A wooden boardwalk leads to the Intracoastal Waterway and offers a boat ramp for avid boaters to use. The community pool and Jacuzzi are surrounded with lush tropical landscaping and a stunning retention pool adds scenic beauty to the neighborhood. Students attend Socastee Elementary School, Forestbrook Middle School, and Socastee High School. Just down Hwy 17, the Coastal Grand Mall and the airport are conveniently nearby. Market Common is about 4 miles away and it is only 6 miles to the beach! Property taxes are lower here since Lawsons Landing is outside the city limits. If you would like to know more about this wonderful community, please visit our website and call our real estate professionals with any questions you may have. Be sure to schedule a private tour of Lawsons Landing and let us show you everything this community has to offer. Carolina Forest is developing a new subdivision between The Farm and Waterbridge called Summerlyn. Established in 2015, with new home construction in 2018, this picturesque, all-natural gas development offers underground utilities and landscaped streets. Summerlyn homes are single and two-story, 3-4-bedroom homes with hardwood floors, chef’s kitchens with Energy Star appliances, and all the upgrades you can imagine. There are several community lakes that provide peaceful water views to many of the homes. Amenities include a clubhouse, pool, and park/playground. Prices range from the mid $200,000’s to around $300,000. 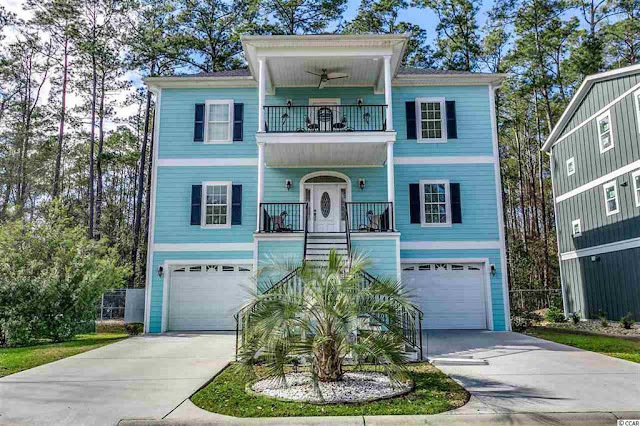 Carolina Forest is a favorite community in Myrtle Beach that has all the features of a small town with its own restaurants, retail stores, services, and medical offices. Summerlyn students attend some of the best schools in the Grand Strand, award-winning Ocean Bay Elementary School, Ocean Bay Middle Schools, and Carolina Forest High School. There’s no need to drive into Myrtle Beach unless you want to. To learn more about this new development in Carolina Forest visit our website and call our real estate professionals with any questions you may have. Be sure to schedule a private tour of the Summerlyn homes for sale so you can see this beautiful community for yourself.